When a drafting solutions company has been around for a few years they become a common sight to building inspectors and the people in the council offices who issue permits. These critical government employees learn to trust a draftsman Sunshine Coast authorities know consistently gets the work done right. You already know how frustrated you would be if your building design did not pass a final inspection or kept getting kicked back for changes before getting your permits approved. Now stop and think how the inspectors and city employees feel when they need to keep returning to the same construction site or reviewing the same building applications and forms. They want you to get it right the first time just as much as you do. This just starts the list of forms and applications which you will either need to face on your own or turn over to your Sunshine Coast draftsman or Brisbane draftsman. You will find it much easier to get approvals when the forms are filled out precisely like the council offices want them. Drafting Concepts Pty Ltd is proficient with filling out applications for all communities in the Sunshine Coast and Brisbane areas. They regularly work with their offices and stay up to date on changes in building regulations in all the surrounding communities. The more complex your project the more challenging it becomes to get all the approvals you need. Daryl Wood of Drafting Concepts, a leading Sunshine Coast drafting Services Company, is a specialist in working with local authorities on getting plans researched and approved quickly. Both he and his partner have regular contact with all the local building offices in council offices in Sunshine Coast, Brisbane, and other surrounding communities. They meet with local building inspectors on project sites on a regular basis and know most of them on a first name basis. This is the level of support you need to make your building project zip through all of the red tape with getting your plans and applications approved. They can work with you on small projects as simple as a new gazebo in your yard to complete new home construction. They keep in mind the city ordinances concerning easements, encroachments, aesthetics, and other common concerns which derail a project. It is amazing how people often ignore the potential cost savings of working with a professional drafting solutions provider. You could spend far more in delay costs and application fees to get your project completed than you would ever spend on using high quality draftsman Sunshine Coast builders, authorities, and home buyers trust. One of the many ways your Sunshine Coast draftsman can save you time and money is to get a pre-assessment from the council office prior to applying for your permits. 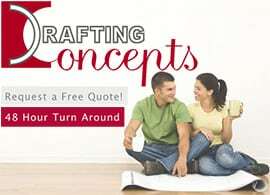 Ask the team at Drafting Concepts if they will include getting pre-assessment for your project when you call them to get your free drafting quote. They can tell you about other services they offer which can help you streamline getting your project underway and completed. 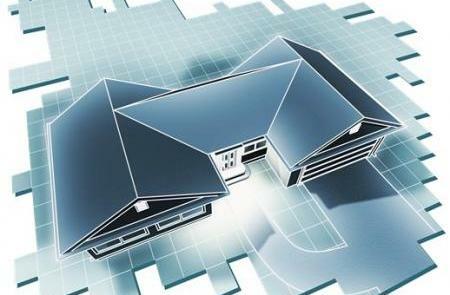 Not all drafting solutions or sets of construction drawings are created equal. 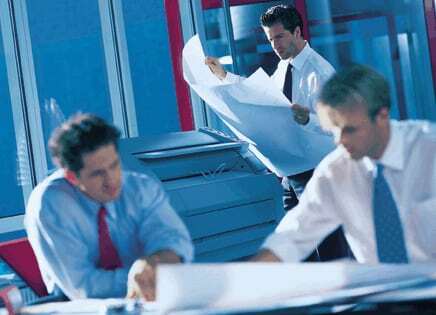 You need plans and the backing of a Sunshine Coast draftsman local authorities know and trust. It simplifies your approval process and almost always saves you money over trying to do it all on your own.